Do you have a friend that is going through a divorce? Unfortunately, when looking at the statistics - we all do! We want to provide some gospel-centered wisdom for how to deal with divorce. Divorce is hard. And as a Christian, it’s hard to know how to approach divorce when our friends go through it. Dr. Kim and Christina share practical advice and real stories about how to support a friend going through divorce. 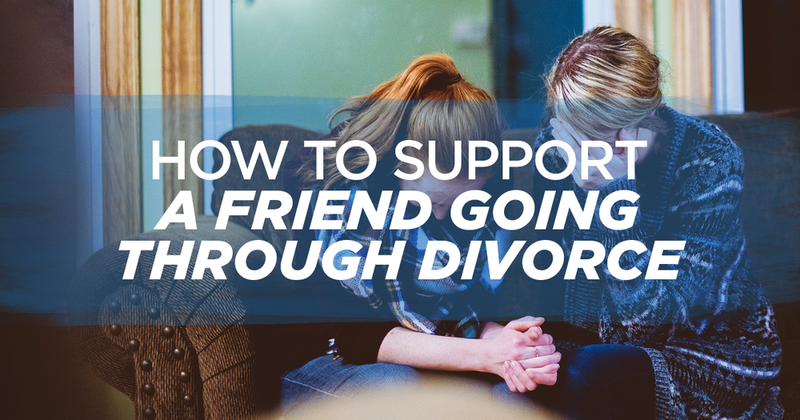 Tune in to learn more about how to support a friend going through divorce.